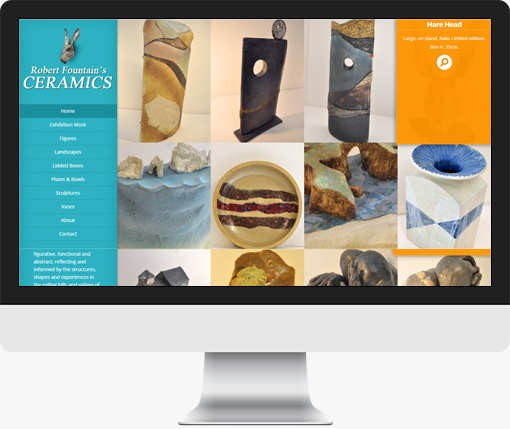 Fountain Ceramics required a highly visual web site showing in detail the artists sculptures. A wide range of categories was required but the navigation was to be kept simple and clean with the client having the ability to easily add new products to each section. A brand new website using a wordpress backend so the clent can easily add new products and update text at will.